We warmly invite you to join us for a fun, cozy, relaxing and healing afternoon amidst the hustle and bustle of the city. Learn simple and efficient exercises to distress the body, quiet the mind and soothe the soul through Sound/Breath/Movement practices, Energy Healing, Sound Healing, Chanting, Meditation, Pranayama and Yoga. Participants will work in pairs and groups to enhance a deeper understanding and profound healing. 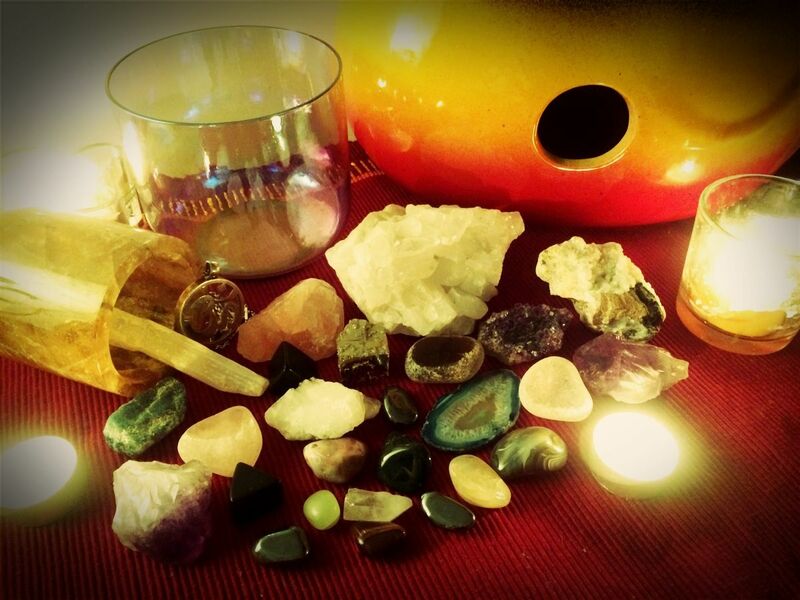 Highlights will include a special Sound Healing Relaxation session with various instruments, as well as using powerful crystals to further assist a deeper healing and emotional balancing process. Spaces are limited to ensure more personal attention for hands-on practice, discussions, Q&A and feedback sessions so please kindly book in advance. Josephine Ong, experienced Energy Healer, Yoga Teacher and Personal Trainer of Shantih Shala Holistic Arts will share insights from her experience and offer guidance to reconnect with your True Self – the self who is of pure love, light, peace and fearless. • What is the quality of your being? • How connected are you to yourself? • What is allowing and surrendering? • Energy Healing: why is it important and how can it help you? • What is Meditation and how to practice? With over 11 years of teaching experience, Josephine is an internationally certified Yoga Teacher by Yoga Alliance, Yoga Arts Australia and the Sivananda Vedante (Institute) Training Academy of Chennai (India). Apart from Yoga and Meditation, she is also an internationally certified Energy Healer and a Personal Trainer certified by ACE (American Council On Exercise). Josephine is best known for her experimental, intuitive and nurturing Private Yoga Therapy, Energy Healing, Psychic Surgery, Counseling Healing Circles, Meditation classes, Sound/Breath/Movement classes, Counseling and Circuit Training sessions. She has helped empower many individuals to achieve their goals by incorporating practitioners’ personal interests with various tools and techniques. Her work is a fusion of various disciplines that includes Yoga, Energy Healing, Reiki, Counseling, Meditation, Sound Healing, Feldenkrais, Ayurveda, physical exercises, Massage, Music, Art and Dance. Josephine is experienced in working with common ailments and imbalance such as Asthma, Back Pain, Cancer, Chronic Fatigue, Depression, Diabetes, Heart Disease, Scoliosis, injury rehabilitation, emotional balancing, weight management among many others. Having worked in various locations around the globe, Josephine considers working and empowering people from all walks of life/backgrounds in achieving their goals a privilege. She continues to help people through inner reflection and personal empowerment, sharing her love, passion and knowledge. Patrick Mechin has been practicing Tai Chi and Meditation for many years. 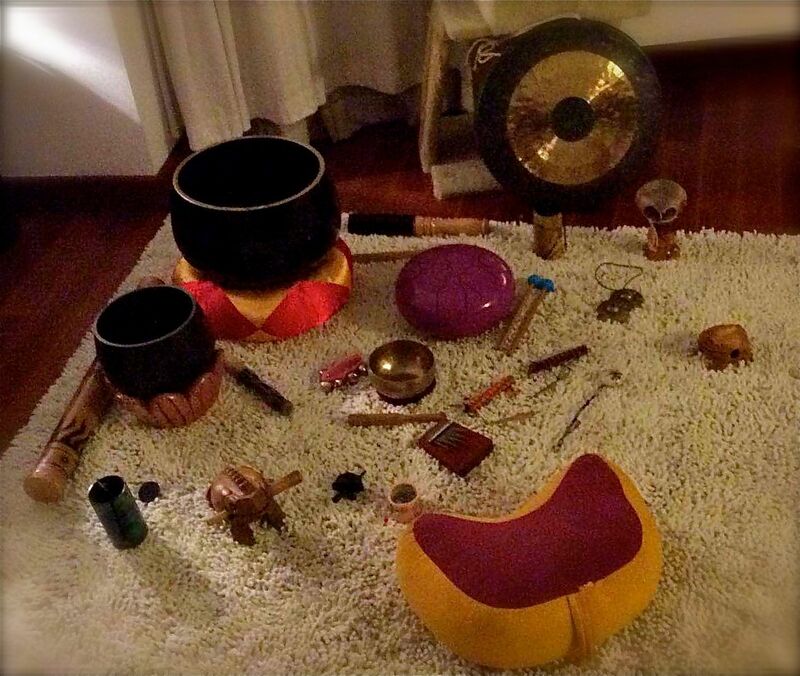 He is also a passionate and powerful Reiki Healer with a love for Sound Healing as well. Patrick has also been leading some Meditation and Tai Ji (Reiki healing) at “Faistesvacances” summer camps in French Alps (Doucy). He continues to further his spiritual and self-improvement path by learning various disciplines including Shiatsu, Yoga, Mantra chanting and Massage. We look forward to see you there! Namaste!